The Florida East Coast Railway is fondly remembered for the numerous streamliners it either owned and operated itself (like the Dixie Flagler) or those which it ferried to cities like Miami and Fort Lauderdale (such as the City of Miami, Silver Meteor, Champion, and many others). However, its most exotic train was not even a streamliner at all and is usually forgotten, the fabled Havana Special. 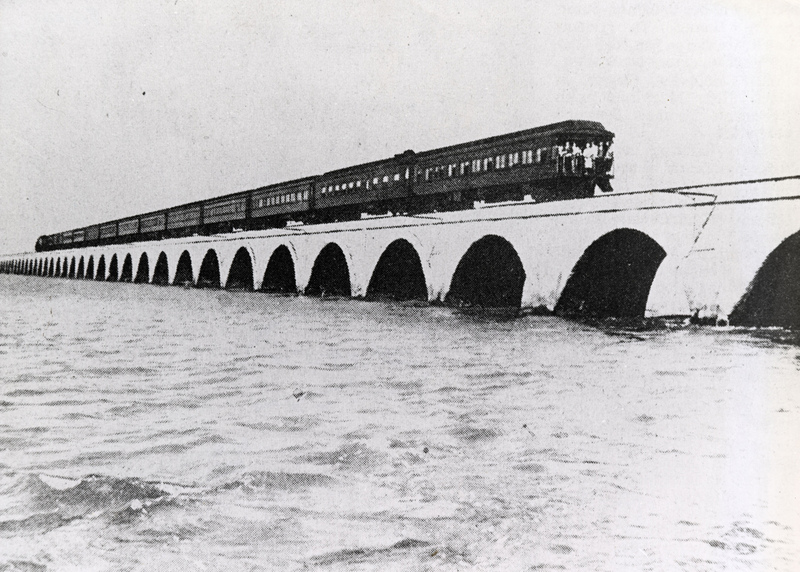 This train offered passengers to the most tropical region in the continental United States as well as the most southern point in the country, and it was only possible because of the vastly expensive Key West Extension the FEC had constructed during the early 20th century. Unfortunately, the Labor Day Hurricane of 1935 destroyed the extension as well as rail service to the islands. However, it's likely a safe assumption that had the line survived into the streamliner era, those trains mentioned above would have continued further south than Miami. The Florida East Coast's Havana Special has a history that is directly tied to its Key West Extension, also known as the Florida Overseas Railroad. 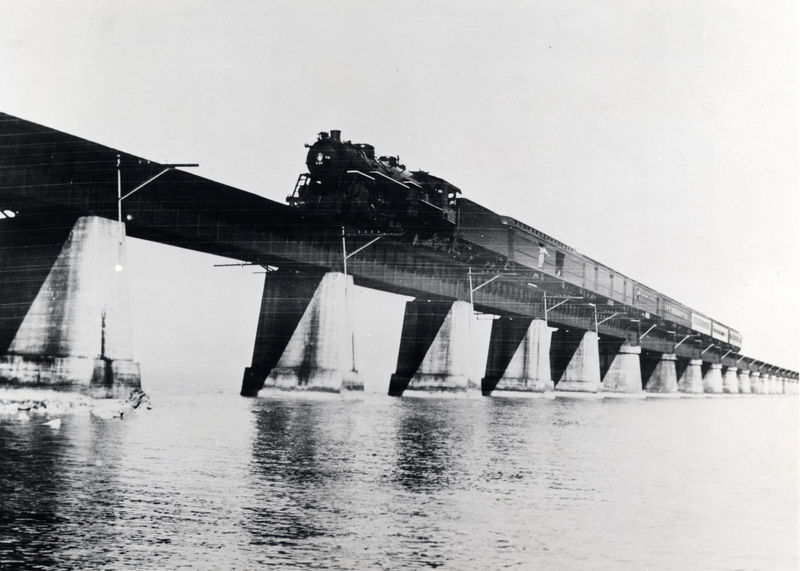 The idea of the FEC's president, Henry Flagler, to construct such a massive project was not for passenger services to the island chain but freight. In 1905 it was announced by the United States that a new canal would be constructed in Panama to link the Atlantic and Pacific Oceans, thus opening a new trade route. Flager thus hoped to tap shipments head to and from the canal via a new port in Key West as well as to Cuba and Latin America. 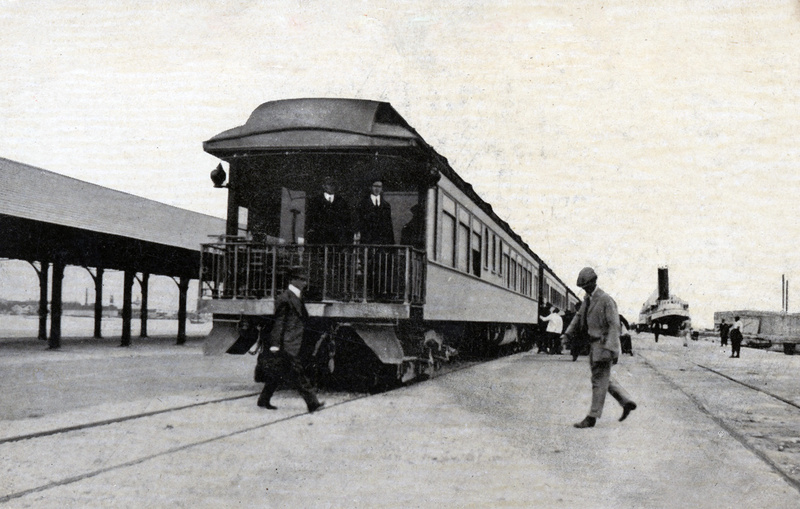 Seven years after that announcement, Seth Bramson notes in his book, "Speedway To Sunshine: The Story Of The Florida East Coast Railway," the first train, carrying Mr. Flagler, arrived in Key West on January 22, 1912 and the great extension was officially opened for service soon afterwards. In conjunction with this event, the railroad launched the Havana Special, at first a local train serving the FEC's home territory. The Special, however, was not meant as a regional train serving only the east coast of Florida between Key West and Jacksonville. The FEC intended the train to operate up and down the U.S. eastern seaboard, almost literally the entire length. To do so required a partnership with other lines including the Atlantic Coast Line (between Jacksonville and Richmond, Virginia), Richmond Fredericksburg & Potomac (between Richmond and Washington, D.C.), and the Pennsylvania Railroad (to New York City). 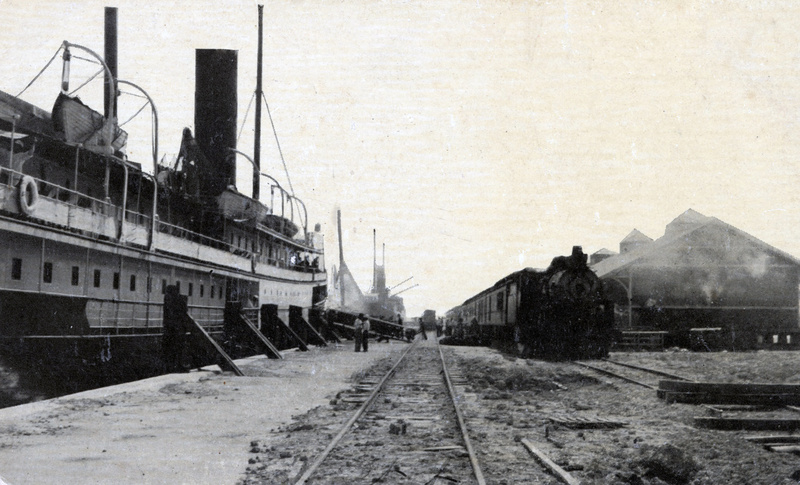 Additionally, the train offered connecting service northward to Boston and even to Havana, Cuba via the Peninsular & Occidental Steamship Company (which was also owned by Flagler). The entire route covered 1,523 miles to Key West and 1,596 to Havana with a complete trip requiring 42 hours either aboard train or ship (the steamships operated out of both Miami as well as Port Tampa, Key West to Havana) making the Special the longest East Coast passenger route. Its exotic nature also made the train quite successful due both to the fact that rail service was still the most efficient means of transportation at the time and the Florida East Coast spared no expense in making sure it was a magnificent operation providing top level service. For instance, it was an all-Pullman affair all of the way to and from New York City with a typical consist including coaches, a lounge, a diner, six sleepers, and a parlor-observation (this varied somewhat with the other lines). Some of the Special's on board amenities included fine dining from the tropics such as fresh citrus fruits, local seafood, and other delicacies. The lounge car, located within the center of the train was perhaps the most interesting in the consist; it offered separate areas for men and women to relax and even included baths. Despite the fact that this was during the era of heavyweight, non-streamlined trains the Special was certainly one-of-a-kind. In the 84th volume/73rd annual issue of Railway Age & Railway View (covering the period from January 1, 1928 through June 30, 1928) through service on the Havana Special, from New York to Key West, began in 1924. In 1930, a few years after this event, travelers were given the additional option of traveling by plane to Havana and other Caribbean destinations as the FEC worked in conjunction with the Pan American airlines to provide this service via both Miami and Key West. The Special lost much of its glamorous allure when the 1935 Labor Day Hurricane destroyed the extension forcing the train to be cutback to Miami (according to the book, "When the Railroad Leaves Town: American Communities In The Age Of Rail Line Abandonment (Eastern United States)," by author Joseph P. Schwieterman for a time after the hurricane FEC continued dispatching the Havana Special to Key West via car ferry). However, air and ship service continued on for 25 additional years until Fidel Castro took over the Cuban government in 1960 forcing both to be discontinued. Diesel power replaced the Class P-5a 4-6-2 Pacifics in 1942 as the FEC purchased new EMD E6s and later E7s for passenger services. On October 27, 1962, what remained of the Havana Special was renamed as the East Coast Special since the train no longer offered connections to Cuba. The name survived for only a few months for on January 23, 1963 a nasty strike was carried out by FEC's operating unions. It paralyzed the railroad and resulted in all passenger services being discontinued. These trains returned briefly when the FEC was required to reinstate trains between Jacksonville and North Miami on August 2 1965 but this lasted only until July 31, 1968 when service ceased forever. It's interesting to wonder how this train would have fared had the extension survived. For instance, consider that the Seaboard Air Line's Silver Meteor, Atlantic Coast Line's Champion, and even the Pennsylvania Railroad's South Wind all saw relatively high patronage through the 1960s with their connections to warm and sunny climate of Miami. Could the Extension have witnessed similarly strong ridership? Even so, vacationers would not have been able to sustain the route, financially. If some other means of traffic (i.e., freight) had not been found (unlikely) the Extension probably would have been abandoned even if a major hurricane, such as the 1935 storm, had not severely damaged the line. Finally, for a history of the Key West Extension please click here.